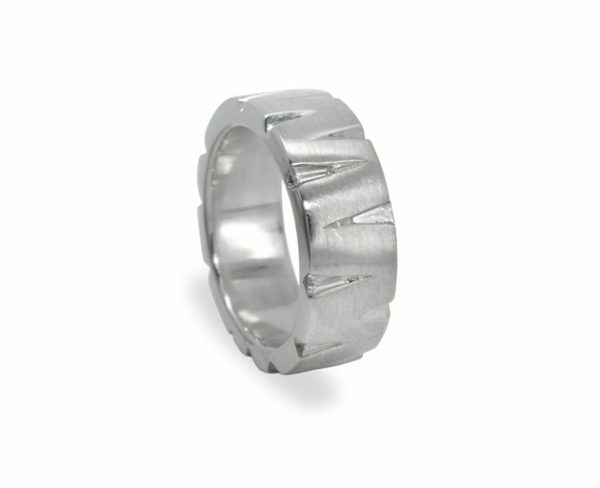 10mm slash mens diamond wedding ring. In stock in silver £1080. Available to order in other metals.